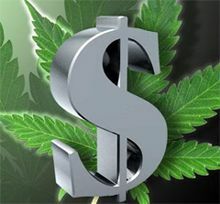 The Colorado Department of Revenue has released the June, 2014 figures for marijuana sales and tax revenue. The Denver Post reports retail recreational marijuana sales were $24.7 million, the highest since January when sales began. June's figures were 19% higher than May, possibly due to the opening of additional retail stores.